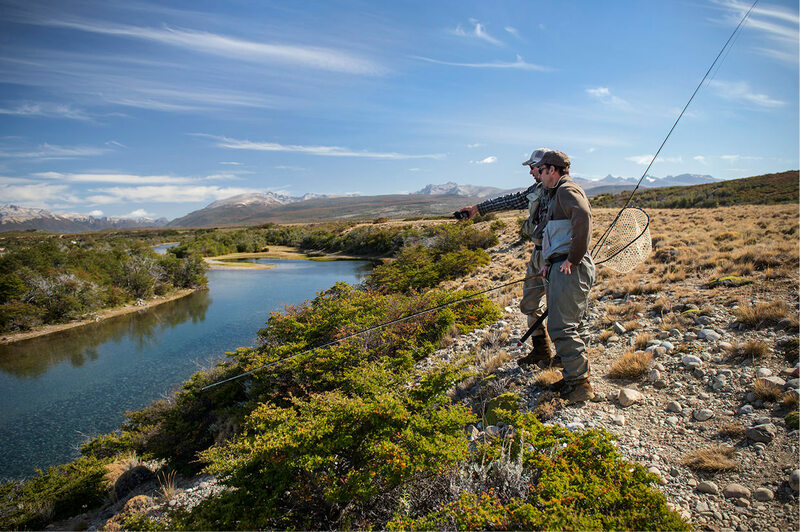 Many people describe the Patagonia region of Argentina as what Montana was like 50+ years ago. 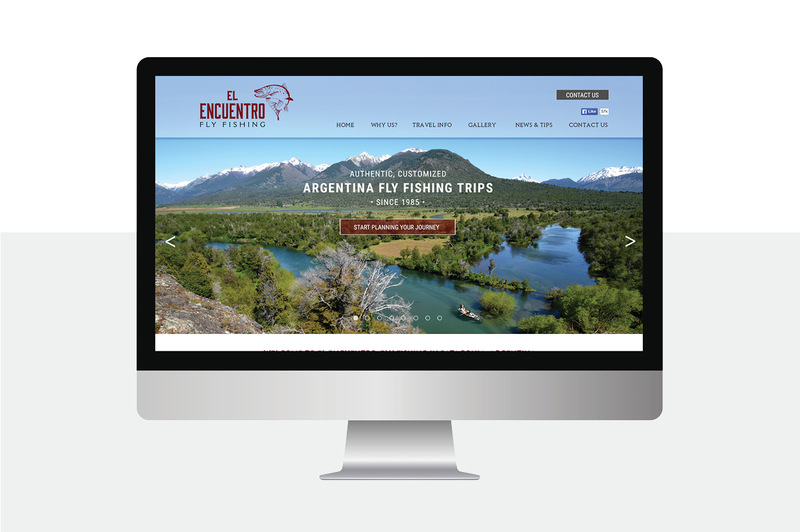 With our deep experience in the outdoors and natural passion for our home state of Montana, working with the El Encuentro brand felt like the ideal fit right from the start. 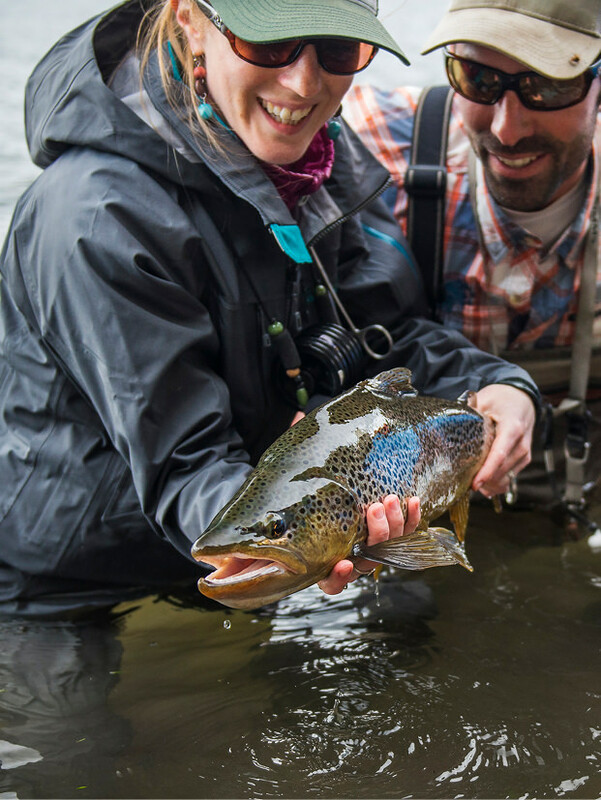 The folks at EEFF had been hosting anglers for longer than just about anyone but hadn't done much to communicate that to the outside world. 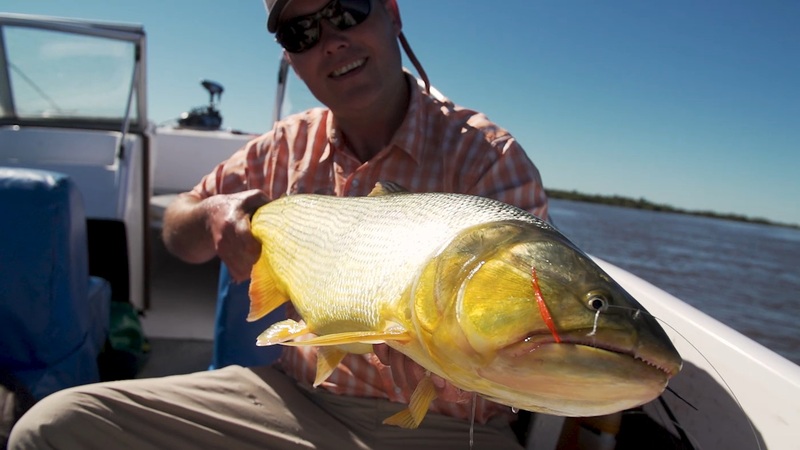 We know they offer amazing experiences—but how to convey that to others? 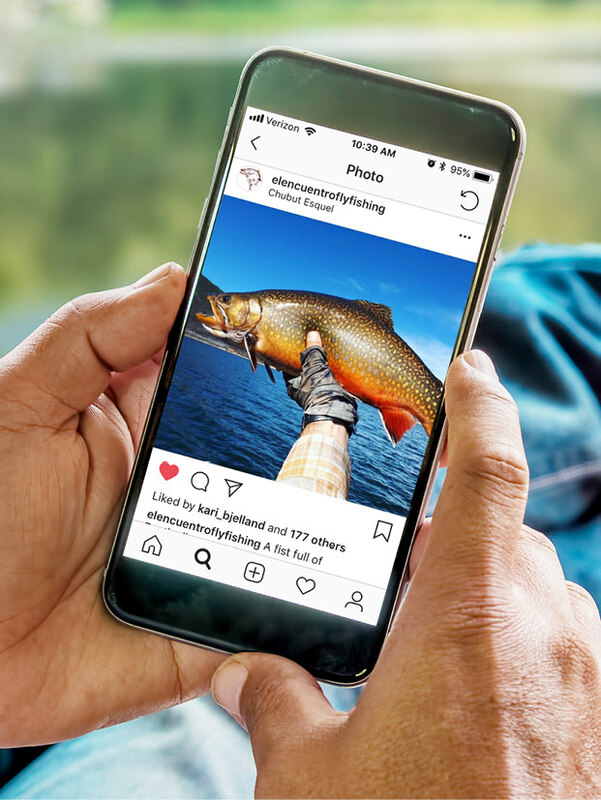 Our work began with updates to the visual brand but primarily centered around helping them capture and convey what is different about their outdoor experiences. The brand leader is the new website we designed, launched with a short electronic marketing campaign to raise their online presence. New maps, brochures, event collateral, and branded items were all part of the work as well. 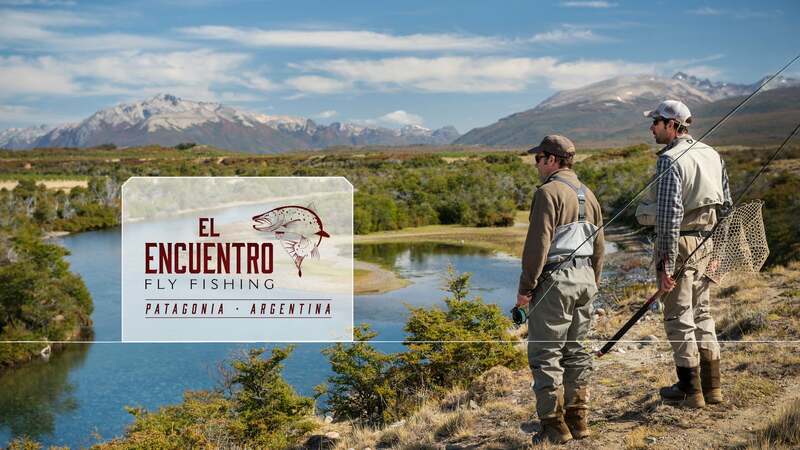 We also had the opportunity to travel to Patagonia and spend time with them, building up their photography library as well as creating a profile video. 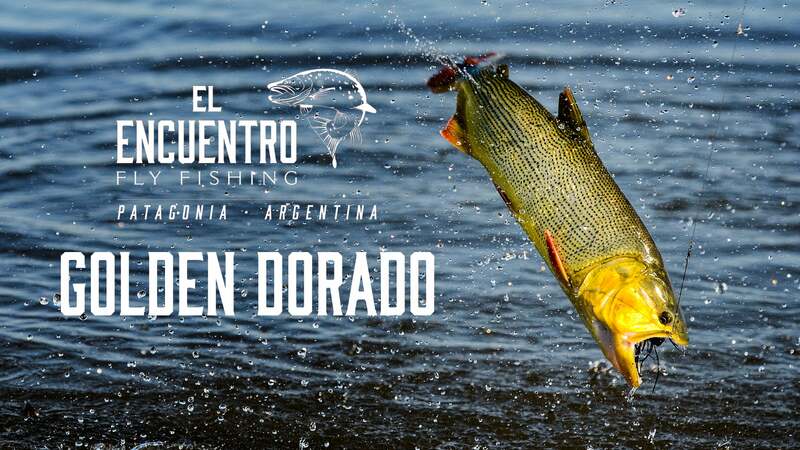 A follow-up trip the next year, this time to capture the wingshooting that El Encuentro offers in Patagonia, as well as a trip north to experience the options for golden dorado, was the foundation for more recent work and updates to the site. But, similarly to where we ended up with the marketing messaging, we learned that the best part of being down there wasn't necessarily the fantastic fishing or the tasty malbecs or the astounding scenery—it was the people, the culture, and making new friends who already feel like old ones, that's what will stick with us through the years more than anything.